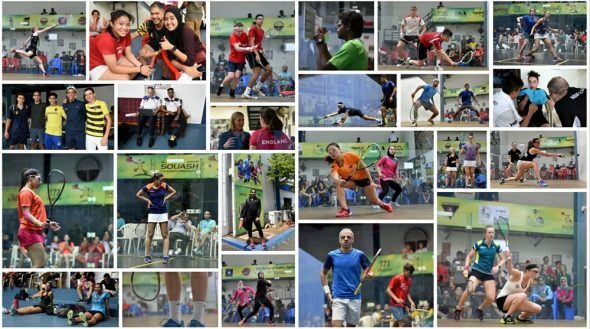 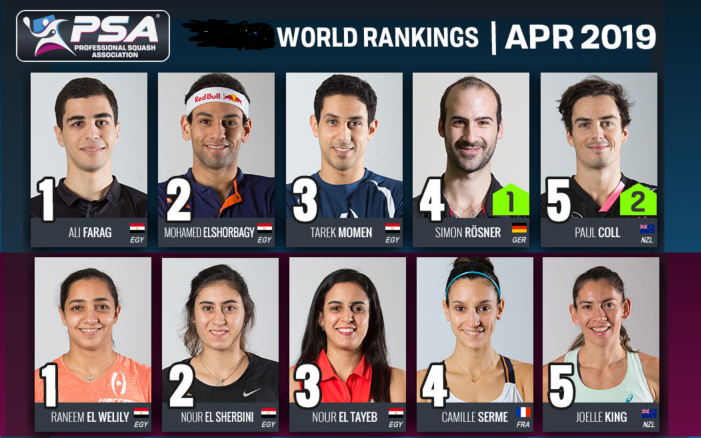 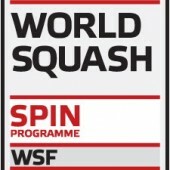 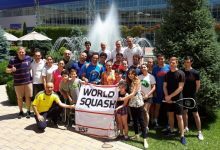 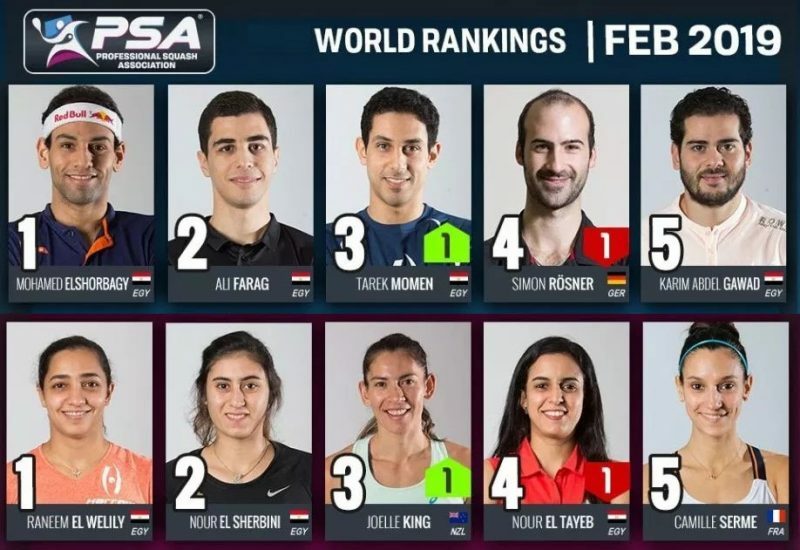 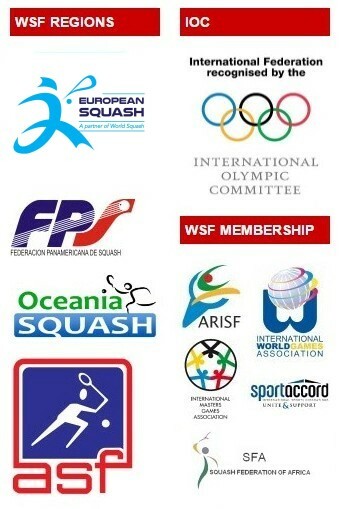 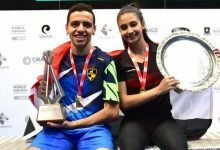 Despite Egyptians securing their anticipated six places in the WSF World Junior Individual Squash Championships men’s last 16 round in India, it was a trio of Canadians who stole the limelight on the second day of action in the premier World Squash Federation junior event at the Indian Squash Academy in Chennai. 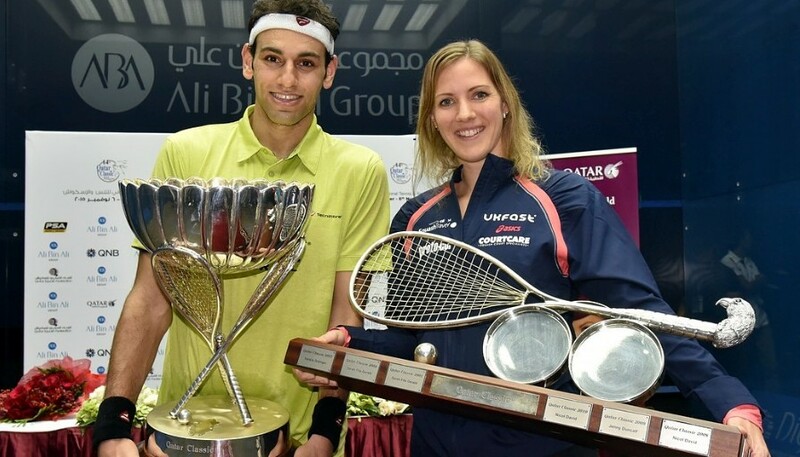 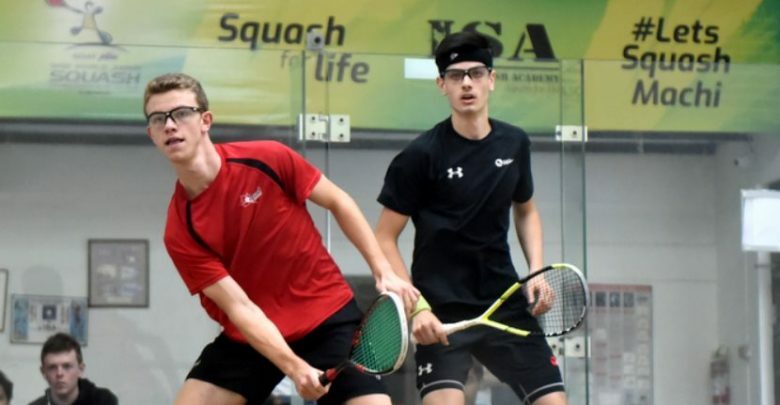 Julien Gosset, a 13/16 seed from Toronto, claimed his predicted place in the fourth round after despatching Hong Kong’s Chung Yat Long 11-5, 11-4, 11-4 in just 19 minutes. 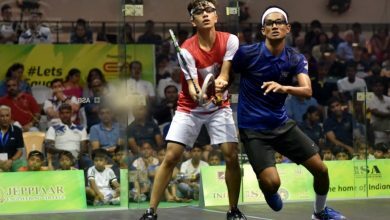 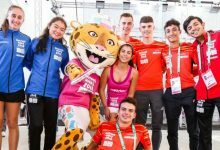 But the 18-year-old was soon unexpectedly joined in the ‘pre-quarter-finals’ by unseeded compatriots James Flynn and George Crowne, both 17. 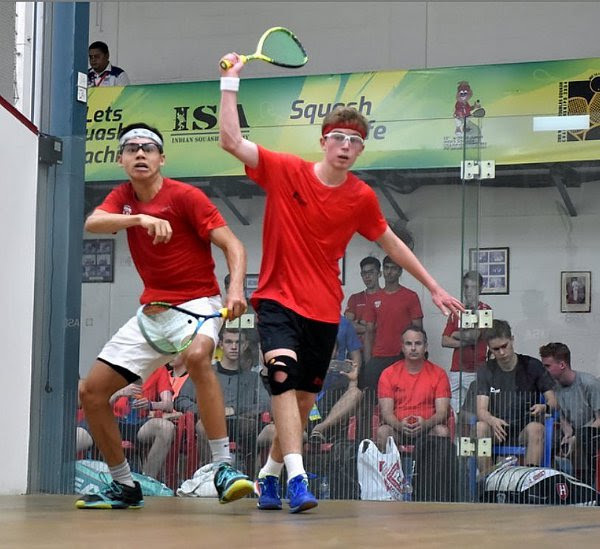 Flynn, from Toronto, defeated US rival Daelum Mawji, a 9/12 seed, 11-9, 11-7, 11-9 (both pictured in action above) and will now face Mexico’s 5/8 seed Leonel Cardenas for a place in the quarter-finals. 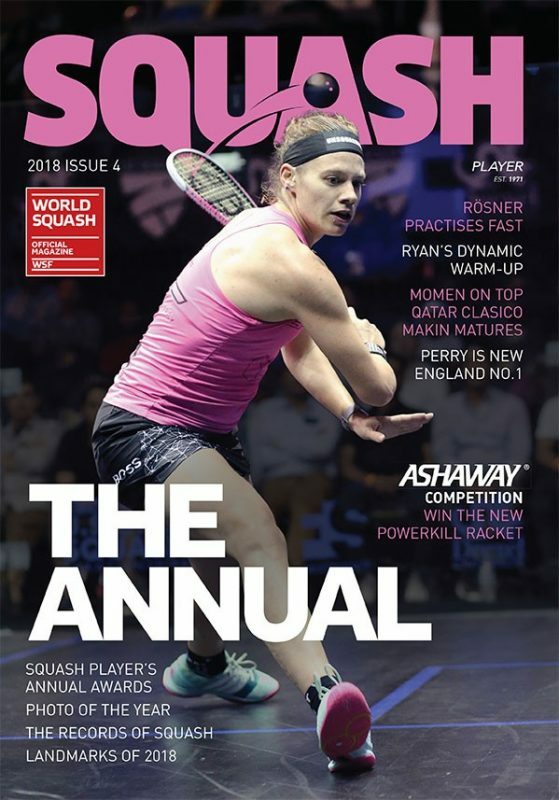 Meanwhile Crowne, also from Ontario, recovered from a game down to upset Englishman Curtis Malik, a 13/16 seed, 4-11, 13-11, 11-4, 11-6 (pictured at the top of the page) – and progresses to line up against Egypt’s defending champion Marwan Tarek, the top seed. 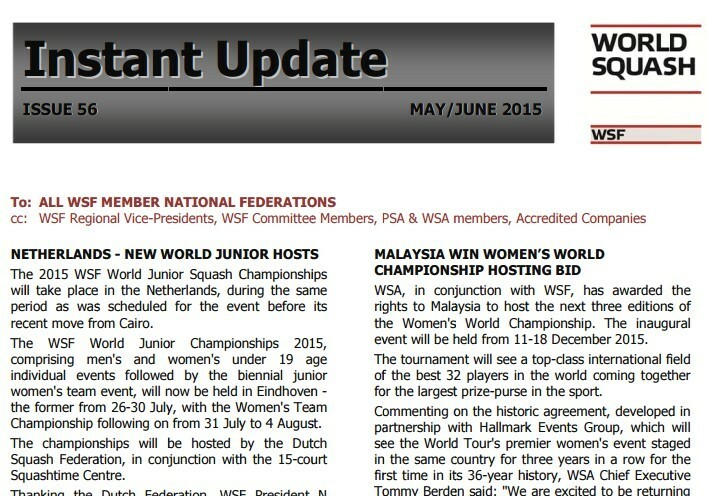 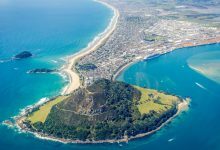 There were two significant upsets in the women’s event which got underway today with two rounds. 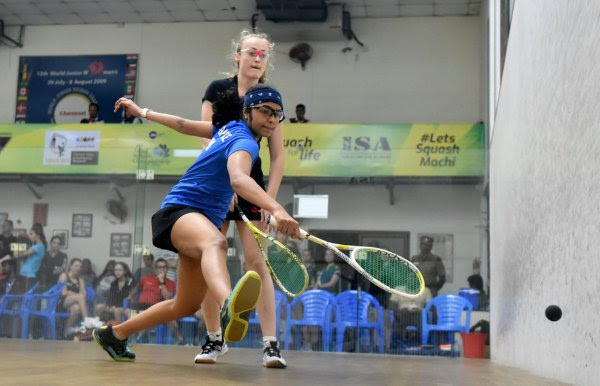 Unseeded Sneha Sivakumar made history for Singapore by beating England’s 5/8 seed Elise Lazarus 10-12, 11-4, 11-6, 11-6 (both pictured in action below), thereby becoming the first woman from her country to make the event’s last 16 round for 35 years! 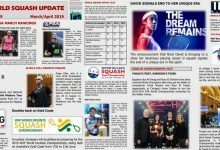 Jessica Keng took the Malaysian count in the women’s third round to five when the unseeded 15-year-old ousted Hong Kong’s 13/16 seed Chan Sin Yuk 11-9, 12-10, 4-11, 10-12, 11-9 in 50 minutes. 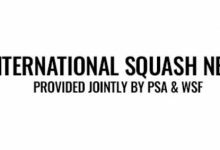 The plucky youngster from Kota Kinabalu will now face England’s Lucy Turmel, a 3/4 seed, for a place in the quarter-finals.